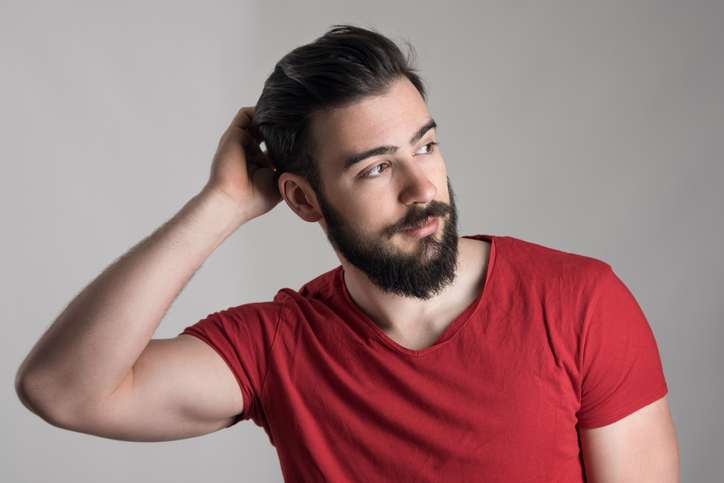 If you were among the 50 percent of adult males between the ages of 40 and 70 with erectile dysfunction, would you pay thousands of dollars for shock-wave treatment, which has uncertainties about long-term effectiveness and safety? Would you be concerned that it is not FDA-approved? More and more, men are being bombarded with these kinds of messages across all media platforms – penile injections, delivering drugs to homes without visiting a doctor, “testosterone shops” and miracle pills, just to name a few. While what you hear or see might be tempting, resist the temptation – and high prices – of quick-fix treatments lacking federal regulatory approval. Examples include shockwave treatment, platelet-rich plasma injections and stem cell treatment. Sexual medicine physicians should use up-to-date research and guidelines when treating each man. Trusted men’s health programs utilize medicine and treatments that have been tested and proven safe for the treatment of erectile dysfunction. They should also coordinate with specialists in cardiology, weight loss, urology, behavioral health and potentially other related health issues. Do your homework. Your personal family physician and a urologist are best versed to review your concerns, overall health and determine appropriate treatment. Remember, erectile dysfunction can be related to diabetes, heart disease and being overweight. When seeing a new doctor for erectile dysfunction, ask about his or her training background. Know all costs before you agree to treatment. Insurance covers most doctors’ visit costs. Question any high-cost treatments. You don’t want to be surprised with a bill later. The bottom line: sexual function is an important part of living a healthy and fulfilling life. But please don’t be fooled the next time you see someone hawking testosterone pills in a television commercial, or anything else that seems too good to be true. It probably is. 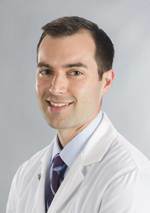 Urologist Dr. Jared Bieniek is medical director for the Hartford HealthCare Tallwood Men’s Health Center in Farmington.